We may use medical or other sensitive data provided by you to better serve and meet your needs (but under no circumstances will we process any sensitive data for marketing and/or profiling purposes). Such sensitive information is only shared with our third party service providers (acting as data processors) for the purpose of providing the services you request. By making such special requests or notifying us of such preferences, you agree to us sharing your information in this way. • improve our products and services and to ensure our products and services are of interest to you. We may process your personal information by both automated and manual means. We may use your information in other ways for which we provide specific notice at the time of collection. 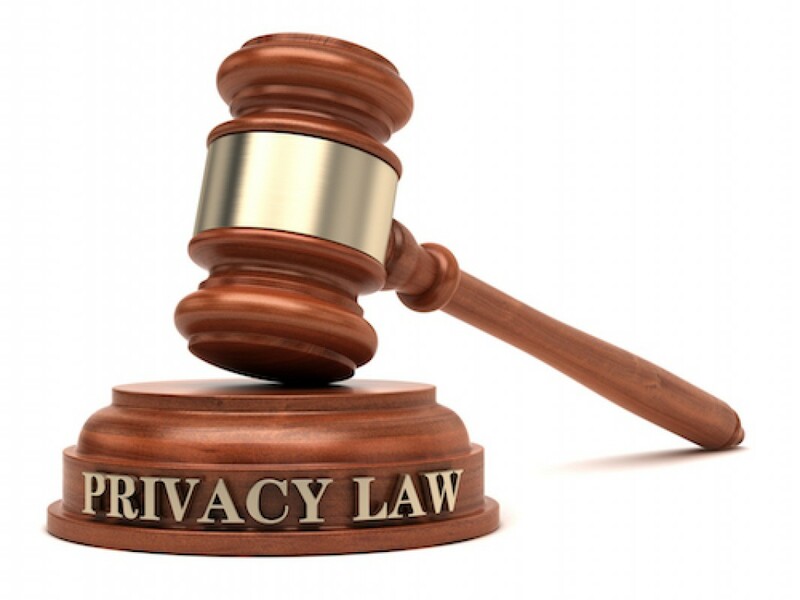 You have certain rights to the information we process about you as expressly provided for by applicable law. You may request access to a copy of the information we hold about you, update, withdraw, amend or correct the information, and in some circumstances you may object to our use of your information. You also have the right to request that we cease sending marketing communications, whether by email or otherwise, to you. To exercise these rights or to make a complaint or submit an inquiry about our privacy practices, please contact us. You will find our contact details at the end of this policy. To help protect your privacy and maintain security, we may take steps to verify your identity before do any act. Please note that if you opt out as described above, we will not be able to remove your information from the databases of third parties with whom we have already shared your information, with your consent. You should contact such third parties to opt out directly. We take information and system security very seriously and we strive to comply with our obligations at all times. However no web or email transmission is ever totally protected or mistake free. For example, email sent out to or from the Website may not be protected. You must take unique care in deciding what info you send to us by means of email. For your own protection, we encourage you not to include sensitive personal information, credit card or similar data in any e-mails you send us or our staff. We only retain your information for as long as needed to fulfil the purposes for which it is collected, unless otherwise provided by law. The length of time we keep your information will vary depending on the obligations we need to meet. A cookie is a small piece of data that a website asks your browser to store on your computer or mobile device. The cookie allows the website to "remember" your actions or preferences over time and generally improve the user experience. It can also help to ensure that adverts you see online are more relevant to you and your interests. A list of all the cookies may be used on the Website by category is set out below. - Session Cookies: Session cookies last only for the duration of your visit and are deleted when you close your browser. These facilitate various tasks such as allowing a website to identify that a user of a particular device is navigating from page to page, supporting website security or basic functionality. - Persistent Cookies: Persistent cookies last after you have closed your browser, and allow a website to remember your actions and preferences. Sometimes persistent cookies are used by websites to provide targeted advertising based upon the browsing history of the device. We use persistent cookies to allow us to analyse customer visits to our site. These cookies help us to understand how customers arrive at and use our site so we can improve the overall service. - Essential Cookies: Cookies essential in order to enable you to move around the website and use its features, and ensuring the security of your experience. Without these cookies services you have asked for, such as applying for products and/or managing your accounts, cannot be provided. These cookies don’t gather information about you for the purposes of marketing. - Performance cookies: These cookies collect information about how visitors use a web site, for instance which pages visitors go to most often, and if they get error messages from web pages. All information these cookies collect is only used to improve how a website works, the user experience and to optimise our advertising. - Functionality cookies: These cookies allow the website to remember choices you make (such as your username). The information these cookies collect is anonymized (i.e. it does not contain your name, address etc.) and they do not track your browsing activity across other websites. - Targeting Cookies: These cookies collect several pieces of information about your browsing habits. They are usually placed by third party advertising networks. They remember that you have visited a website and this information is shared with other organisations such as media publishers. These organisations do this in order to provide you with targeted adverts more relevant to you and your interests. Our website uses its own and third parties cookies or a high level of user-friendliness. If you want tocontinue to browse and use this website you should agree with our policies.